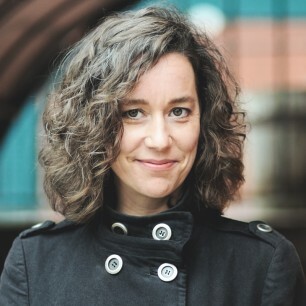 Sandra Ridley is the author of four books of poetry: Fallout, Post-Apothecary, The Counting House, and Silvija (a finalist for the 2017 Griffin Poetry Prize). In the summer of 2018, she was a poetry instructor at the Sage Hill Writing Experience in Saskatchewan. Her most recent collection is Quell, a chapbook published by Baseline Press in the fall of 2018.